Well, I'm so SAD to say that Summer will officially be over this Sunday, September 22, 2013. Yup you guessed it *I'M CRYING*!! Anyway, as I look back over the summer, a lot happened. I got a new job, celebrated 5 years of marriage, my daughter started kindergarten, and my mother is a cancer survivor! 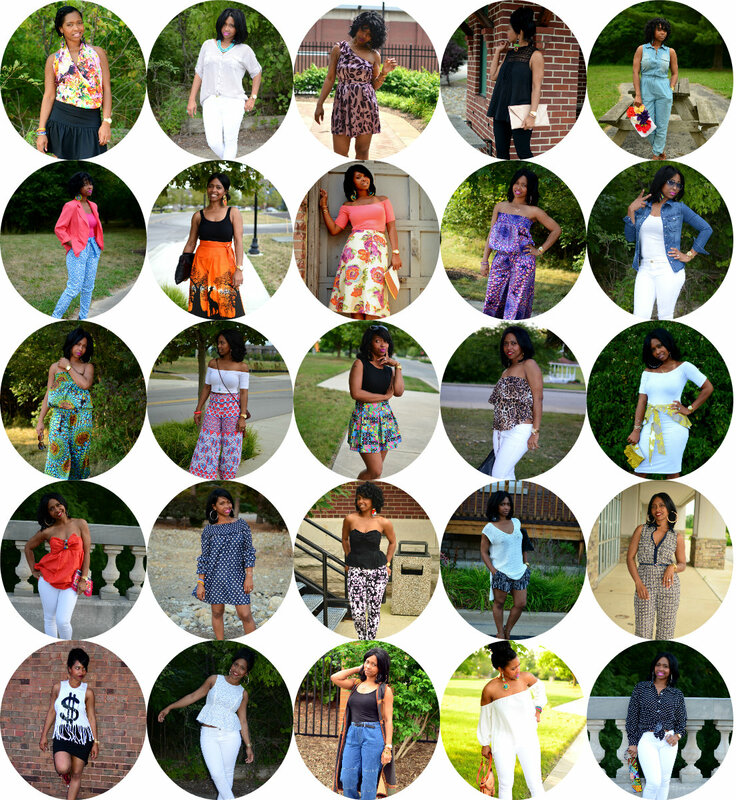 Here is a look back at some of the outfits I posted this Summer. I can't pick a favorite, because I love them all for different reasons. I hope you got an inspiration and recreated them, YOUR WAY! If you missed a look or two, feel free to click HERE to check um out.